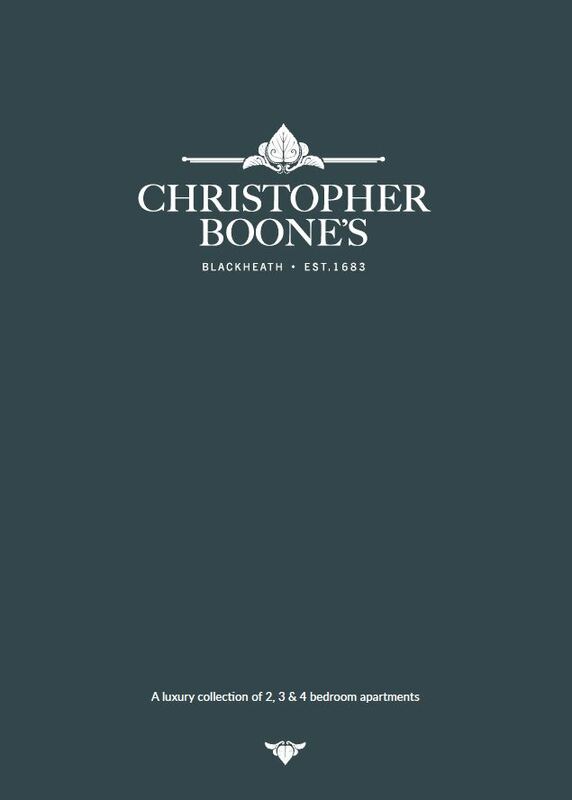 Back in 1683 King Charles was on the throne, the Thames froze over and the Christopher Boone’s charity was formed. 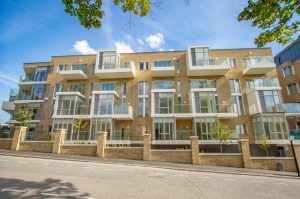 The Almshouses he built in Lewisham have been helping people for centuries and, today, an exciting building development nearby has created a new opportunity to purchase a stunning contemporary home in one of London’s most up and coming areas. 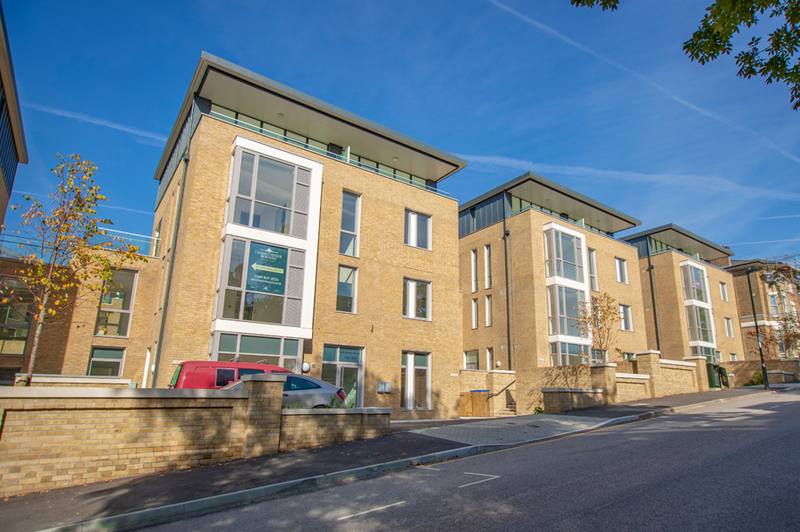 Choose from 1 and 2 bedroom apartments for the over 57's or 2, 3 and 4 bedroom apartments for outright sale in a leafy road, close to the green spaces of Greenwich and of Blackheath, yet within a 10 minute train ride of the centre of London. and appliances – including dishwasher and washer/dryer – discretely tucked away. Bathrooms are tiled with chrome fixtures and bold, modern fittings. Generously sized windows and high ceilings ensure rooms are light and airy to enhance the open plan living area. Most apartments also have a private outside space to make the most of the British summer. 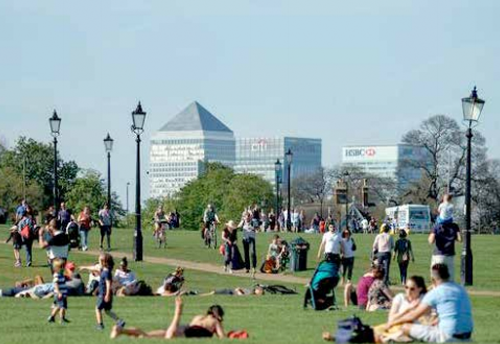 the Prime Meridian, as well as being a great place for a picnic. 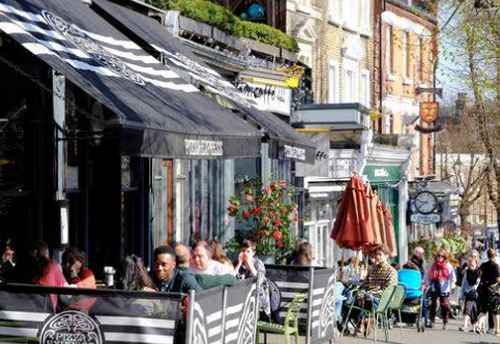 Blackheath has a distinctly village feel with little boutiques, restaurants and bars tucked down alleyways, while traditional pubs look out onto the magnificent heath. With all this parkland on your doorstep, it’s almost impossible to imagine you’re so close to the centre of town. Living here, you really do have the best of both worlds. pubs, restaurants, takeaways and shops. Your nearest supermarket is within easy walking distance. stores like Marks & Spencer and Next. From here it’s easy to get to the River. Explore the Cutty Sark and check out the exhibitions at the National Maritime Museum. Just downstream from Greenwich you arrive at the iconic 02 arena, one of the world’s most famous music venues. Cross the river and you’re at the prestigious Excel Centre.